If you’re moving far away from your current home to relocate to a new area, you may want to consider the new weather conditions and adjust your wardrobe. For instance, someone who relocates from Florida to Alaska will need more winter coats, snow boots, and blackout curtains for the longer summer days. That’s an extreme example, but it can give you an idea of what to consider when relocating to a new area and a new climate. You will need to choose a new dentist, doctor, and optometrist when relocating. Check local recommendations for healthcare professionals around the area before moving. That way you’ll have one less thing to worry about when you get there. Give yourself enough time to test your drive to work, to the grocery store, or to other points of interest after you move. Traffic varies at different times of the day and week, so you may need to spend some time driving along different roads to get an idea of what to expect. Moving to a new area means you may have to adjust your home search based on the housing market, weather conditions, and commute. If you need help, just ask. We’re here to help you in any way we can. Relocating to a new area can seem overwhelming. We recommend setting small goals. Search for homes for just 20 minutes. Pack just one box for the move. Make a list of pros and cons for just one community. You’ll be ready to relocate in no time. It’s much easier to move and adjust to a new area when you have a local guide to help you along the way. That’s why we’re here. We can give you all the information you need to know about relocating to our area, maybe even details you wouldn’t have thought about. Our ultimate goal is helping you find the property that is best for you. But we also want you to love living here just as much as we do. There is so much to explore, and we want to make it easier for you to get here and start spending your time enjoying our area. 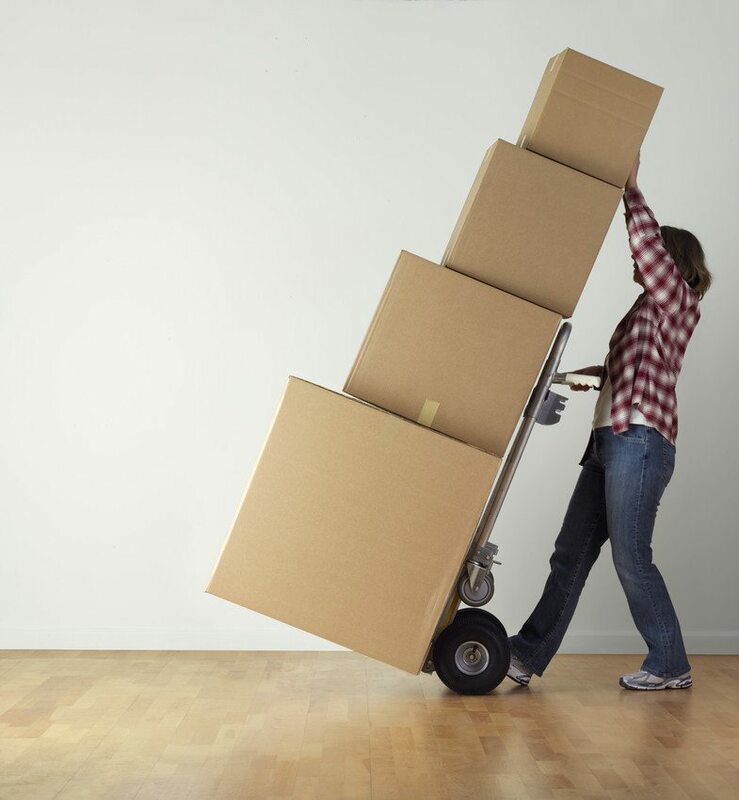 Call or email us for more relocation tips — we’re more than happy to help.